Free Razi Nabulsi – Freedom of Expression Detainee! 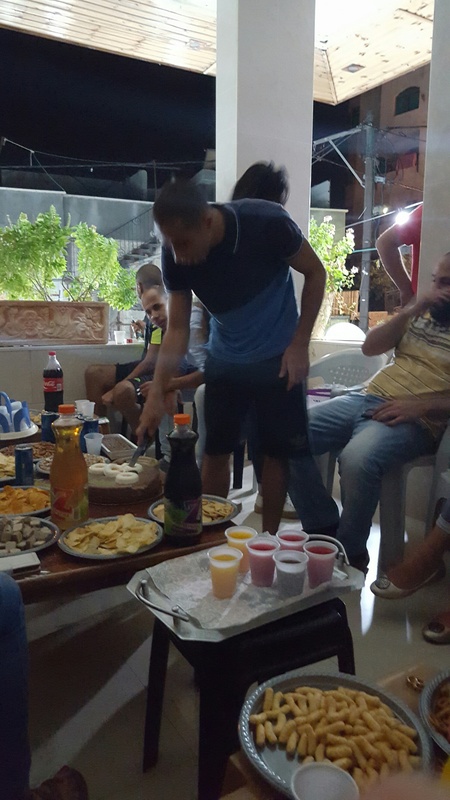 On Wednesday, October 9, 2013, Israeli police came to search the house of the political activist Razi Nabulsi, a student and a worker aged 23, resident of Haifa. They confiscated a computer, cellphone, books and papers, and took Razi with them for questioning. The next morning Razi was brought to the Haifa court and the police requested his remand on the grounds of “incitement”. Razi was represented by lawyer Aram Mahamid from the “Adalah” Human Rights center. The lawyer protested the detention, based solely on open political statements and public activity, and called for Razi to be immediately released. The police themselves admitted that Razi is not suspected of any act of violence and also clarified that they do not suspect that any other person committed any offence following “incitement” by Razi. However, the police claimed the “presumption of dangerousness” of the suspect. This dubious blanket term is widely used by the security services in Israeli courts to justify wholesale remand of “suspects” on any “security” issue, claiming that the very type of the accusation entitles this “dangerousness”. This allows automatic long detention, regardless of the degree of suspicion, the quality of the evidence or any specific circumstances of the detainee. It is not the first time that the police and courts are expanding this “presumption of dangerousness” from the realm of “security” investigations to the persecution against Palestinian political activists. Razi’s detention was extended until Monday 14.10.2013. For those not used to Israel’s legal procedures – it should be made clear that Razi is detained “for interrogation” and was not indicted of any offence. Israeli law allows such detention for interrogation to be extended for several weeks. On Friday 11/10 “Adalah” appealed the remand. The appeal was heard before the District Court in Haifa on the same day. During the hearing, the police presented some Hebrew texts it claims were translation of statuses which Razi posted on his Facebook page in Arabic. The lawyer requested to see the original Arabic texts, because translations by the police are sometimes misguided, biased or might distort the author’s intention. The police refused to allow the lawyer to see the original Arabic texts that they claimed to have “translated” – claiming that they are secret investigative materials! The court, functioning as a rubber stamp, again confirmed Razi’s extended detention based on secret material it could not read. 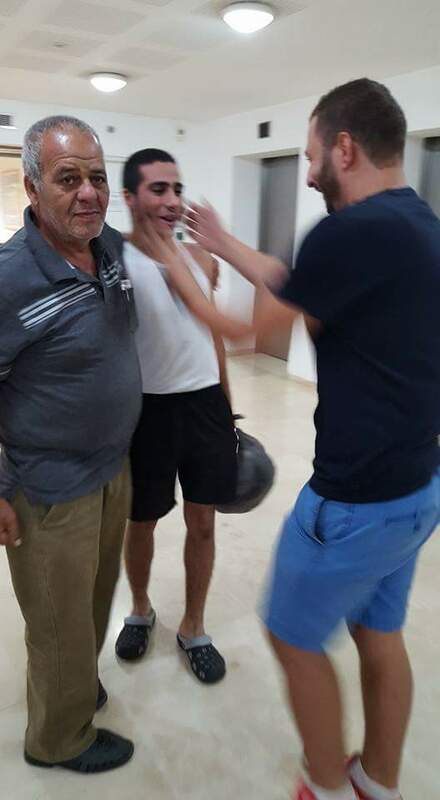 To complete the picture of the police’s treatment of Razi, it is worth mentioning that the guards at Jelemeh (Kishon) detention center refused to enter any books for Razi. His family, aware of the police’s “sensitivities”, tried to bring some none political reading books to the jail… As said. The guards refuse to enter any books and by doing so prevented further danger to the Jewish “democratic” State. On Wednesday October 16, after seven full days in detention, Razi was “released” to spend another five days under house arrest. More about the circumstances of his release and some “secrets” from his interrogation you may read in the following post (in Free Haifa Extra).